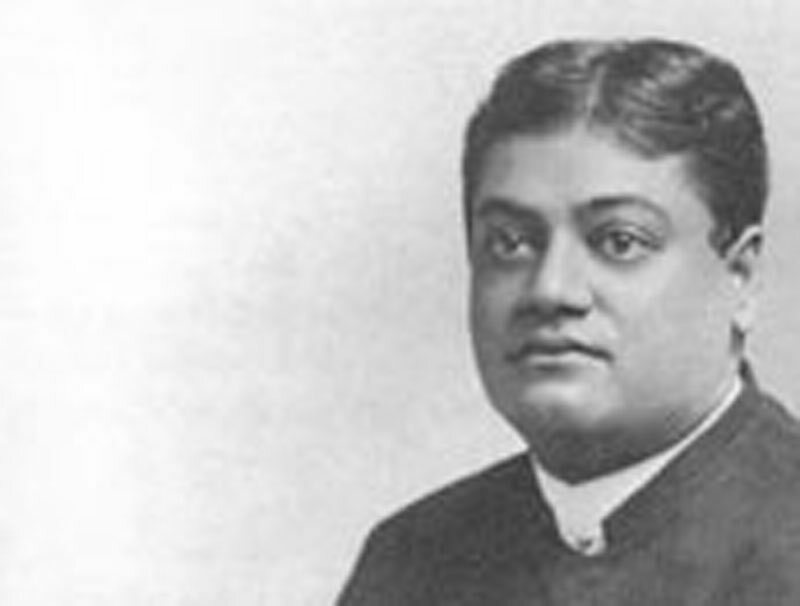 Younger brother of Margaret Noble, first got an opportunity to spend time with the Swami when he visited England July 31 1899 to August 17 1899. That my sister* should have obeyed his call was nothing wonderful, for I myself saw Swamiji, and I know his power. One had only to see and hear Swamiji and to say to oneself, "Behold the man!" One knew he spoke truth, for he spoke with authority, and not as a scholar or as a priest. Swamiji brought certainty with him, he gave assurance, and confidence to the inquirer. This I think was what he did for my sister, and it was the certainty which led her to obey the call fearlessly, and, once having obeyed without hesitation, she never had cause to regret.